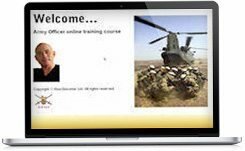 This online training course consists of a number of coaching videos and access to resources that will teach you how to pass the Army Officer Selection Board. LIMITED TIME ONLY: Get 7-day access for just £1! Before we go onto explain the scoring criteria, let us, first of all, take a look at some of the competencies required to successfully pass Army Officer Initial Training at Sandhurst. Competencies Required for Success during Officer Initial Training. Communication Communicates accurately and effectively, both orally and in writing. Teamwork Works willingly with others to achieve common goals. Influence Persuades others to follow a certain course of action. Appreciation: Comprehends, identifies, extracts and assimilates information from a range of sources, quickly and accurately. Reasoning: Thinks logically, practically and coherently to produce a successful or reasonable solution, quickly and accurately. Organisation: Determines priorities and allocates resources effectively and efficiently to a task(s). Capacity: Holds and processes multiple inputs whilst maintaining task performance. Makes sound appropriate decisions within a time-scale demanded by the situation. Self-motivation The ability to push through obstacles, without losing motivation and enthusiasm for the task at hand. Self-analysis The ability to analyse your own behaviour and reflect on mistakes, becoming more competent in the process. Integrity Behaviour is guided by principles, morals and ethics appropriate to service life. Adheres to rules and regulations specific to the Army. Now that we understand some of the competencies that are required to pass Officer Initial Training, we can explore the assessable qualities required in order to successfully pass the Army Officer Main Board. Oral and written communication Delivery; effectiveness/understanding; listening. Is able to write in a clear, relevant and concise manner. Teamwork Can work with others to achieve a common goal or task; treatment of others; effort and determination. Influence Problem Solving Judgment/reasoning; flexibility; comprehension; capacity; decisiveness. Confidence and Resilience Can take responsibility for decisions, lead others, does not blink in the face of adversity, maintains a positive attitude. The Army will use these and other competencies to assess your performance during the AOSB Main Board. It is therefore imperative that you score positively in every area. Here’s an example of how you can score positively, and also negatively, in the assessable area of oral communication. 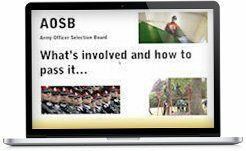 If you want to seriously increase your chances of passing the AOSB Briefing and Main Board then our online training course will help you. 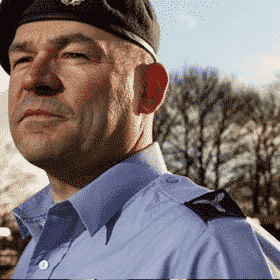 This intensive online Army Officer Course is ideal for anyone who wants to ensure they are fully prepared for the Army Officer selection process. 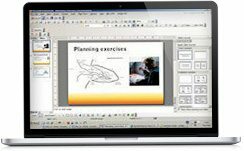 The course itself consists of 15 online modules that can be viewed from your computer screen. The modules are very easy to follow and provide an in-depth tutorial on how to pass each stage of the selection process, including the AOSB. During the second module your tutor will provide you with an in-depth explanation as to what qualities an Army Officer must possess, and why these qualities are important. You’ll learn about how the Army selection staff use these qualities to assess candidates, and how to match them! Ideas on how to show that you’ve got the drive and determination to succeed within the Army. 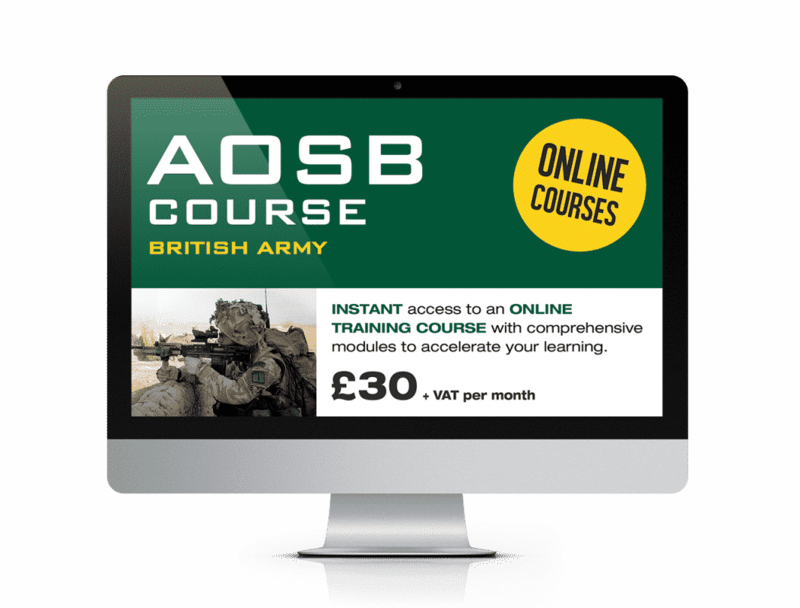 During the ninth online training module your tutor will provide you with an in-depth explanation as to how to pass the Planning Exercise element of the AOSB. During the Army Officer Selection Board you will be required to undertake a planning exercise. This element is probably the hardest part of the entire selection process. Your tutor will provide you with a sample planning exercise and explain in detail how to approach it. This module includes fantastic sample planning exercises, to help you get to grips with the assessment. 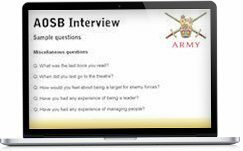 During this online training module, your tutor will go through the interview questions that form part of the Army Officer Selection Board process. Following each sample interview question, he will provide you with advice and tips on how to respond to the question in the correct manner. In addition to this he will also provide you with crucial advice on how to prepare for the current affairs questions that will form part of the interview. You will also receive invaluable coaching relating to interview technique and demonstrating the right qualities to the interview panel. 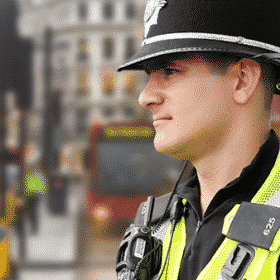 You will have access to the course 365 days a year so that you can re-visit each module time and time again until you are fully confident and ready for the AOSB. Get 7-Days Access for just £1! Get Instant Access now for only £30+ VAT.